Michael Palin is an English comedian, writer and actor hailing from Broomhill, Sheffield. 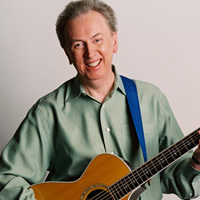 Born in 1943, he is without doubt best known for his contributions to the Monty Python comedy group and later, his travel documentaries and writings. An award-winner for his hilarious sketches and television shows/films, he's even been granted a BAFTA Fellow - the highest honour they can give! 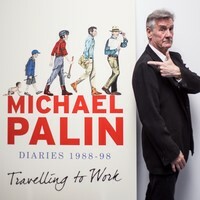 Michael Palin will be performing 1 event in London on Saturday 22nd June 2019 at the Cadogan Hall. Scroll down to see all ticket options and prices. If you'd like to see a list of Michael Palin events, please CLICK HERE. We display the most accurate ticket prices available to us, but Michael Palin ticket prices can change based on demand & availability. Stereoboard takes no responsibility for any difference in prices, or accuracy, displayed here and those on external sites. Our listings are purely for information purposes only and we are unable to verify any accuracy. Cadogan Hall is a 900-capacity performance and concert hall based on Sloane Terrace in London. Two minutes away from the Sloane Square tube station, it has been the home of Royal Philharmonic Orchestra and has hosted countless full band shows over the years too. 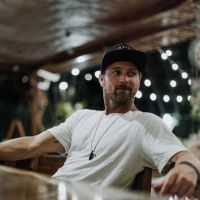 However, it's also the chosen venue for many rock bands, singers, DJs and performers too, and is one of the capital's most popular destinations.